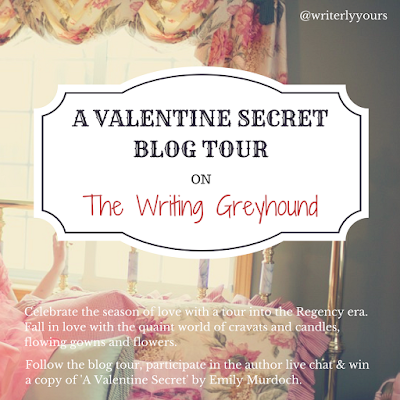 Today it is my stop on the blog tour for Emily Murdoch's regency romance novella A Valentine Secret, which as you probably guessed from the title, is all about Valentine's Day! Now I know I'm a few days late for Valentine's Day itself, but it's still a really fun and light-hearted quick read - besides, we could all do with a little extra dose of romance in our lives, right? The novella is a short and sweet read and can easily be devoured in one sitting. I read it on my lunch break over two days, and although I'm a fast reader, I think that shows just how quickly you can read it. Similarly, the story itself is simple and follows one main plotline. It's uncomplicated and straight to the point - if you want a bedtime read that doesn't require you to think too much, then this is the ideal book for you. 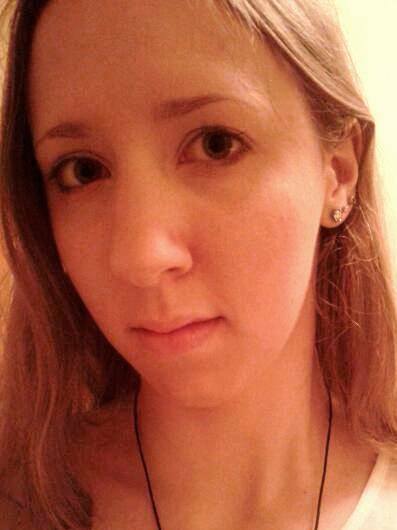 We have two main characters in the book - Penelope Dryden and Jonathon Brodie. Destined to be star-crossed lovers ever since their first meeting, class and status get in the way of the pair's romance. Miss Dryden is the adopted daughter of the local florist, whereas Jonathon is the only son of the local gentry, Sir Roger Brodie. Undeniably, this is an unlikely match, but Jonathon is nothing short of persistent in his pursuit of Miss Dryden, and without giving away any major spoilers, through a series of events their eventual union becomes more and more likely. I find it a little odd that the two could fall in love so quickly - they go from never having spoken before to being on the verge of declaring their undying love for one another after having met only a handful of times. Personally, I find this to be unbelievable and slightly off-putting. 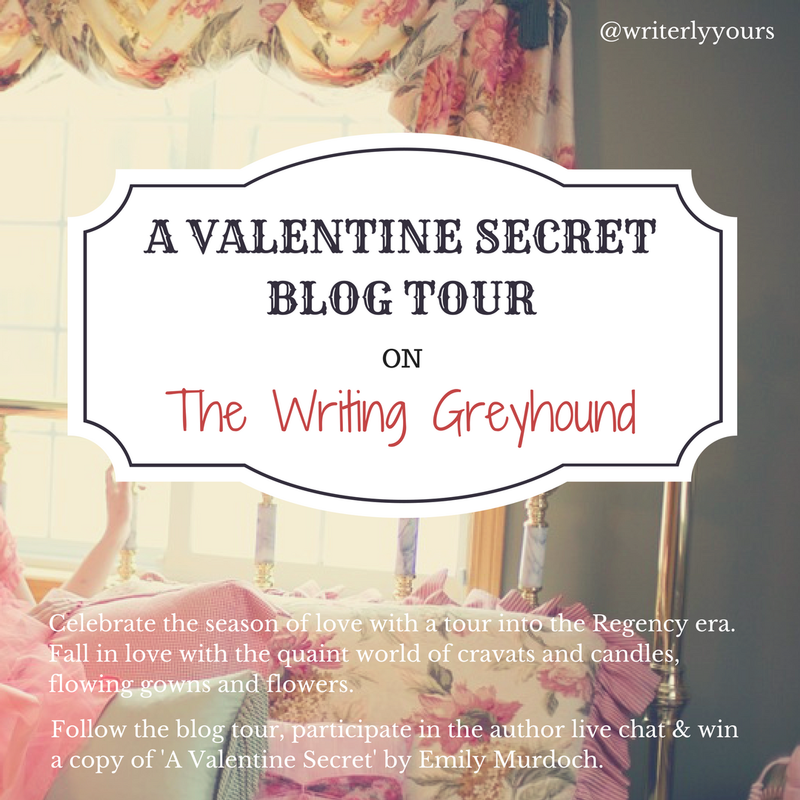 However, on the whole, A Valentine Secret is a fun and light-hearted read. If you don't take it seriously but do take it by its surface value, it's a short and sweet read perfect to satisfy your inner hopeless romantic this Valentine's Day. 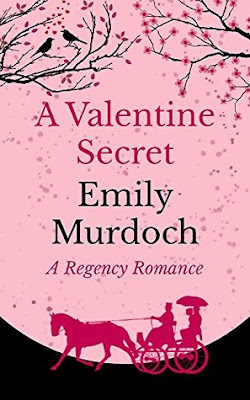 If you missed my review of A Christmas Surprise, another of Emily Murdoch's regency romance novellas, you can catch that here. A Valentine Secret is available to buy now. How was your Valentine's Day this year? Let me know in the comments below!